It’s no secret, we love beards. Really, a beard enhances everything: masculinity, ruggedness, not to mention practical warmth. Thousands of years ago, getting a beard cut off was a form of punishment, and the freshly-shaved subject would scamper off in disgrace. But not every man has a great need for beard trimming advice or beard maintenance products. Because not every man can grow a great beard. Without getting too scientific, a man with a lush, bushy beard is simply more sensitive to testosterone. All men produce roughly the same amount, but those who find growing a beard more of a trial simply resist its lures a little more. 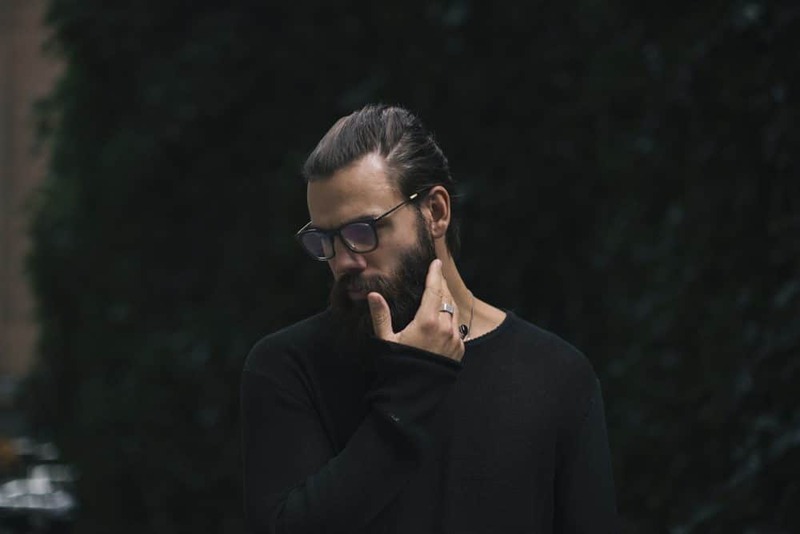 It is a fact that those who don’t have great beards do not necessarily suffer any of the side-effects of low testosterone, like low muscle mass and erectile dysfunction. And there’s even great news for these beardless men as well – while their faces might be a little less bushy, their heads are actually more likely to retain a healthy mane long into their lives. But is there anything that can be done to stimulate beard growth? Not really. It’s unlikely to be a skin condition like alopecia, which also affects the head and other hair on the body. It’s also unlikely to be a thyroid problem, or even iron deficiency. And all those supplements and creams that promise the bushy world can do some good work, but they’re unlikely to turn a thin beard into a whopper. Mainly, it’s just your parents’ fault – blame their genes! The best thing that can be done to give your face the best possible chance of being healthily covered is simple: be healthy. Just like any bodily function, if you’re not taking care of yourself, you’re not giving your body its best possible chance. So: eat well, look after your skin, get plenty of sleep, ensure your work balance is right and stress levels are down, and quit smoking. Your body might reward you with a bushier mane!